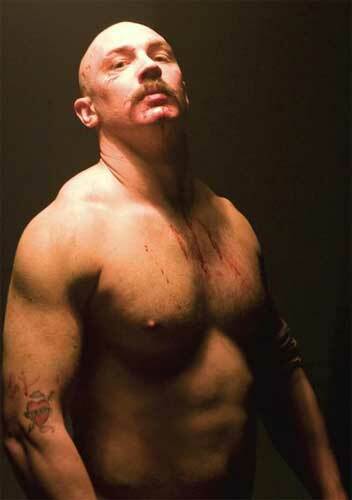 The studio also revealed Tom Hardy, who joined the cast last fall, will play Bane. “I am delighted to be working with Tom again and excited to watch him bring to life our new interpretation of one of Batman’s most formidable enemies,” Nolan said in a statement. Hathaway was on the list of actresses which tested for the role in recent weeks, along with Jessica Biel and Keira Knightley.